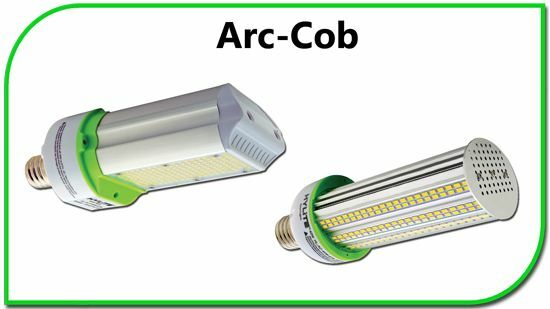 Area and Perimeter lighting requires bright, evenly distributed lighting for security and safety. 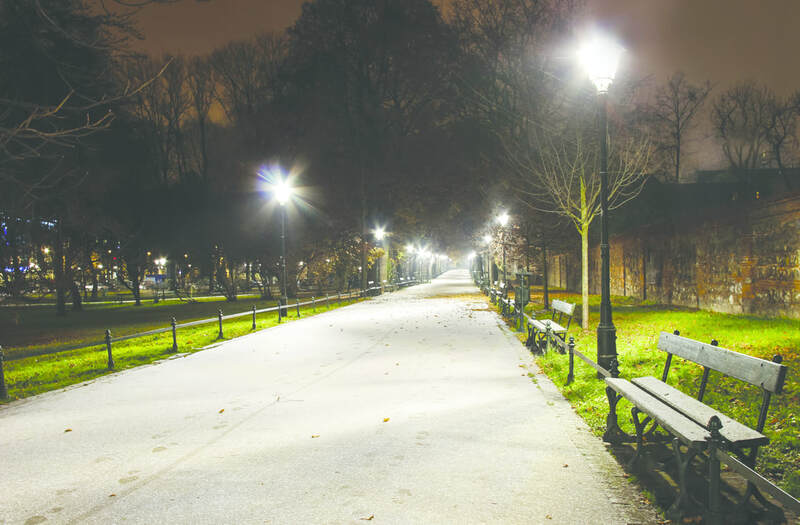 HyLite LED Lighting provides economical and reliable lighting solutions that increase safety for pedestrians on sidewalks, in parking lots, and in other outdoor areas, while enhancing visibility for drivers. 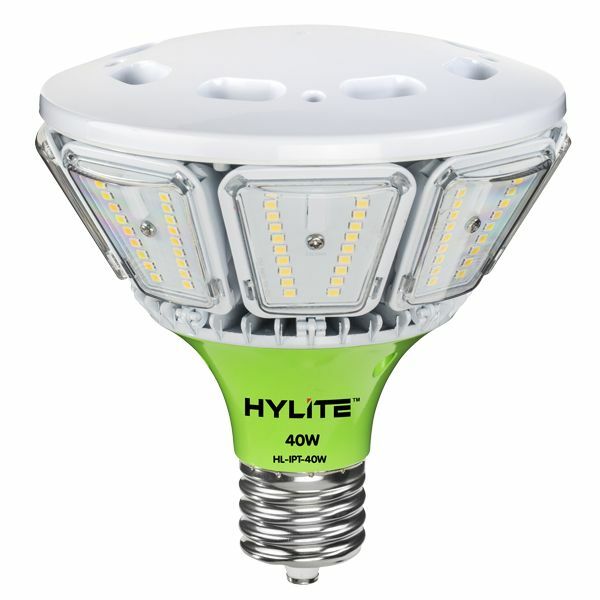 HyLite LED has designed retrofit products specific for Utilities, Municipalities, and Coops that manage Exterior Lighting. 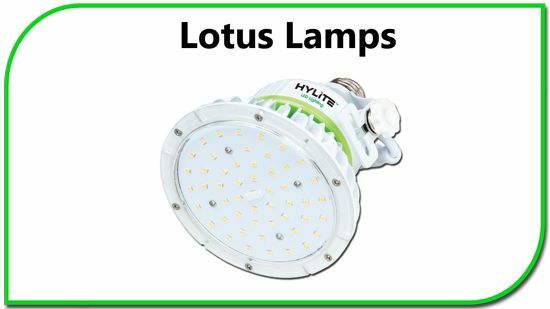 HyLite LED products to save up to 80% in Energy compared to Metal Halide and High-Pressure Sodium lamps while providing years of maintenance-free operation. 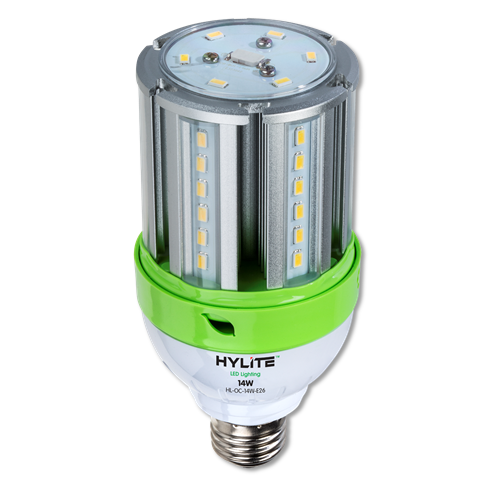 HyLite LED Lighting offers a variety of lighting products that can replace or retrofit current fixtures. They eliminate the costly maintenance associated with hard-to-reach places and are reliable in a wide variety of temperatures. 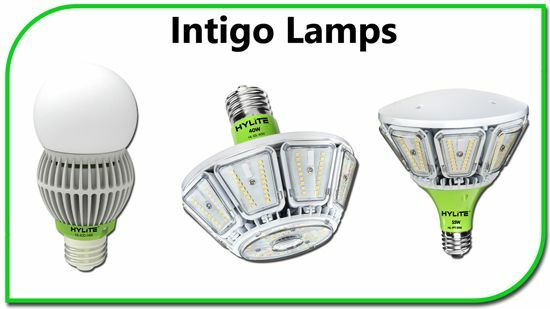 From convenience stores to airport parking garages, HyLite LED Lighting is an affordable, energy-efficient solution for your lighting needs. 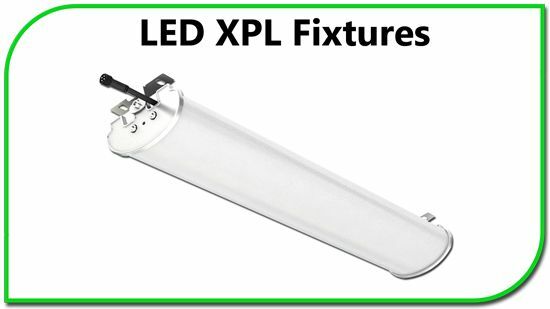 LED Retrofit Solution designed specifically for Post-Top Applications. 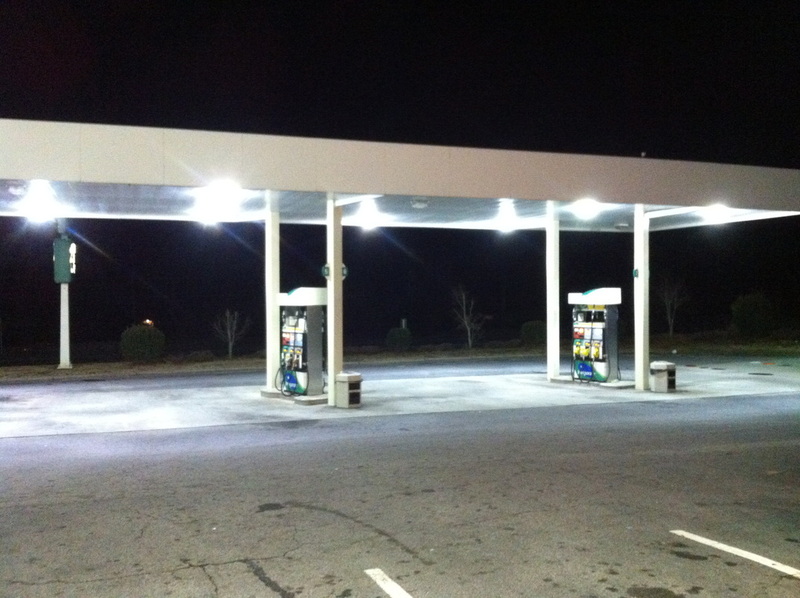 Minimizes Wasted Lumens with a distribution that effectively illuminates roadways and sidewalks. 175W & 250W Equivalents.